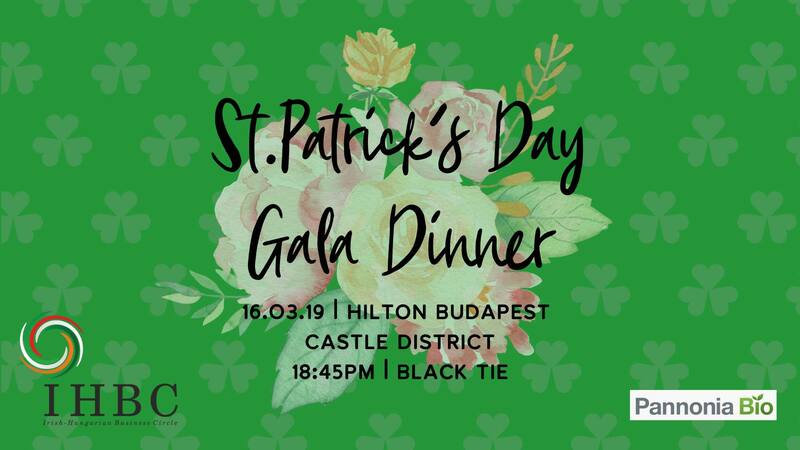 The Irish-Hungarian Business Circle presented the Annual St Patrick’s Day Gala Dinner in the Buda Castle at Hilton again in 2019. 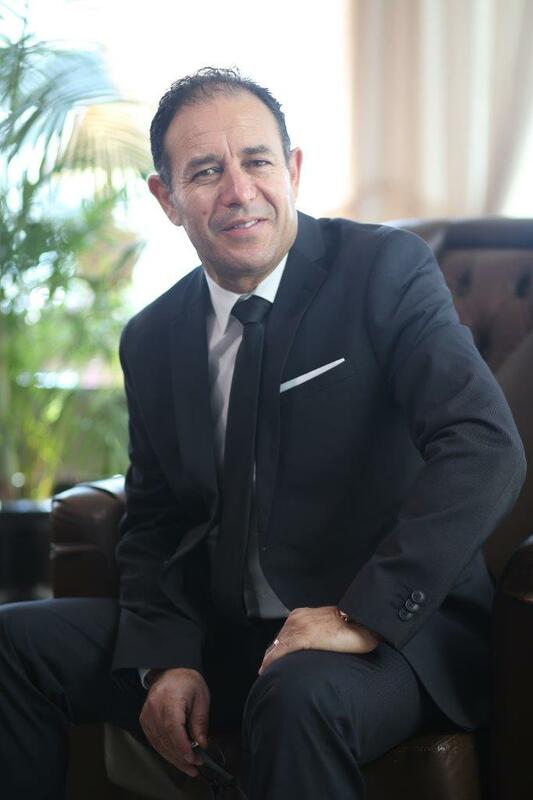 Vernon joined the Zsidai Group in November 2016, and he has been responsible for all the Zsidai outlets since then. 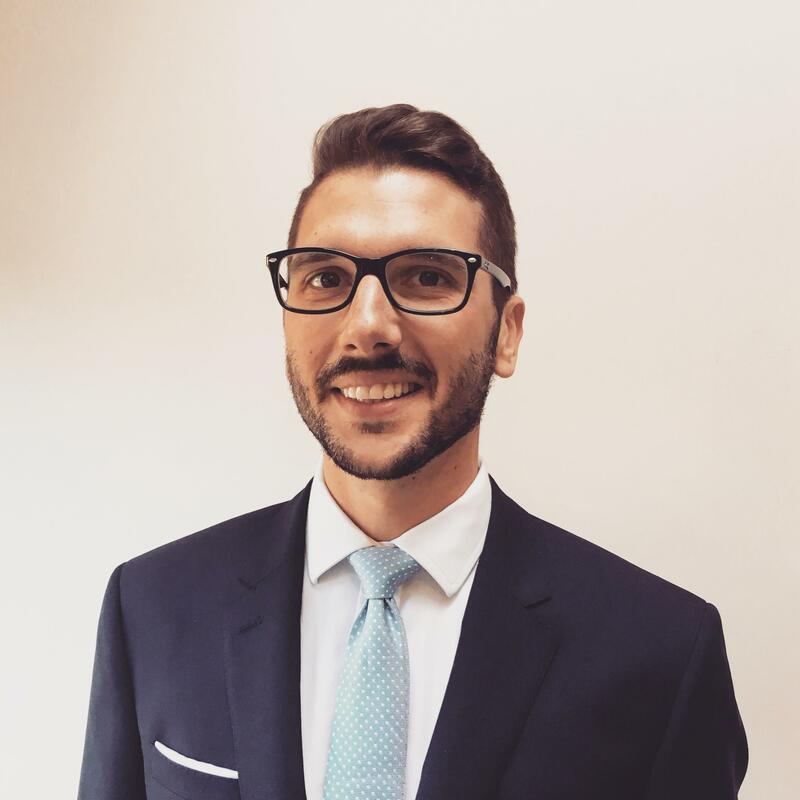 Hilton Budapest City has announced that hospitality professional Mehdi Othmani, is the new General Manager of the hotel, replacing Rainer Gieringer who, after almost four years in Budapest City, took over the Athénée Palace Hilton Bucharest. 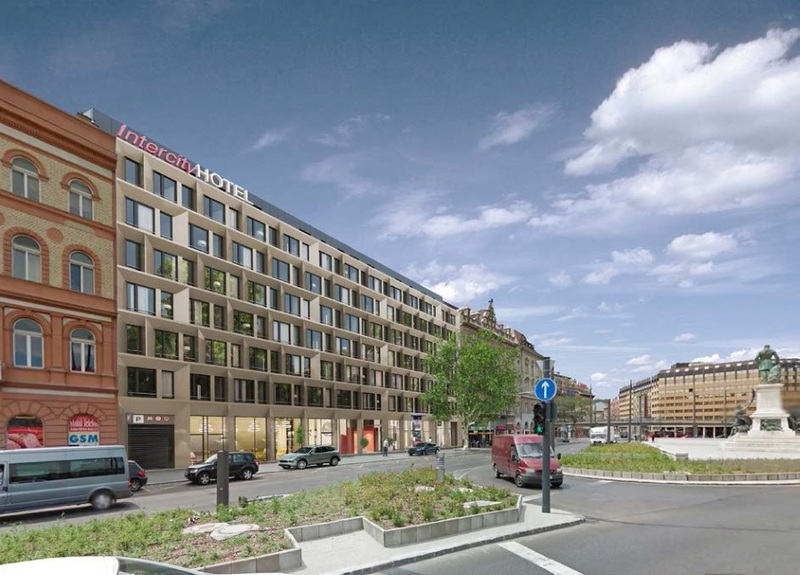 A stay at Hilton Budapest has it all: a central location, stylish guest rooms, and gorgeous views of the historic capital and River Danube, as the video below shows. Plus there are a great variety of great restaurants to enjoy nearby, and so also below is a look at five of the best in the Castle District. 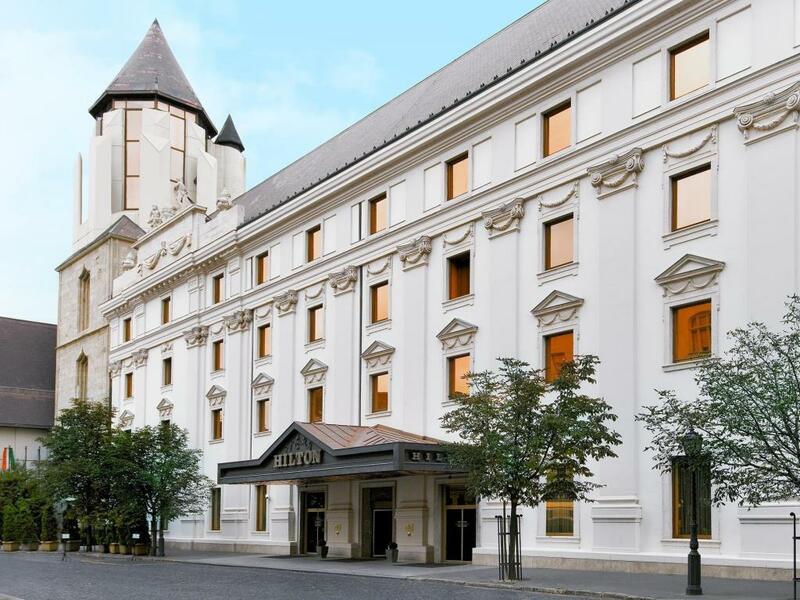 The Hungarian Private Equity and Venture Capital Association (HVCA) has announced that Christian Majgaard, former head of global brand and business Development at Lego will be the keynote speaker at its 20th Annual Investment Conference, which will take place at the Hotel Hilton Castle, Budapest on June 12. 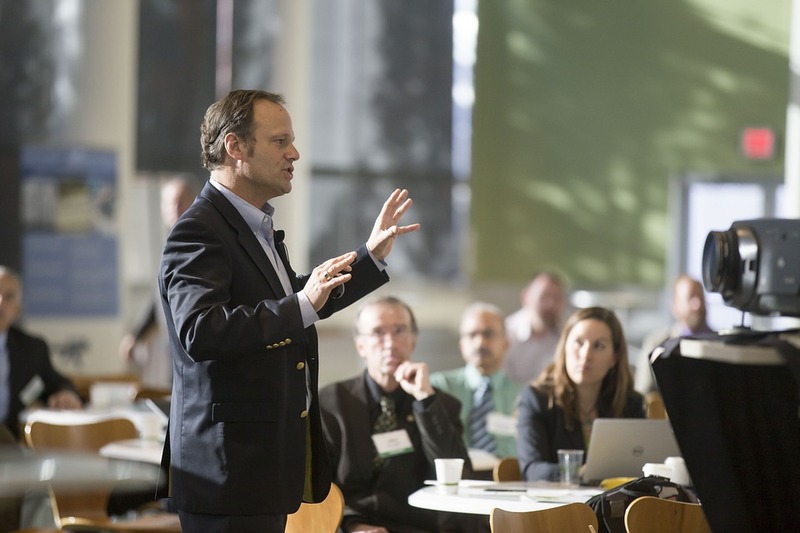 Stephen Linfitt, 48 years old from the UK, is an experienced and friendly travel writer, having successfully published positive hotel and airline related articles for over 20 years. 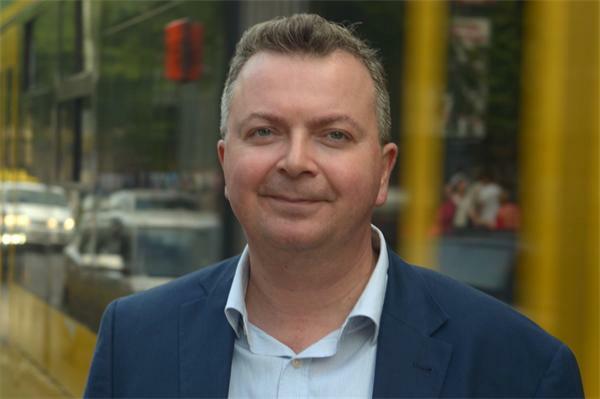 Gabor Somogyvari, Former Catering Sales Manager, Zsidai Group Kft. 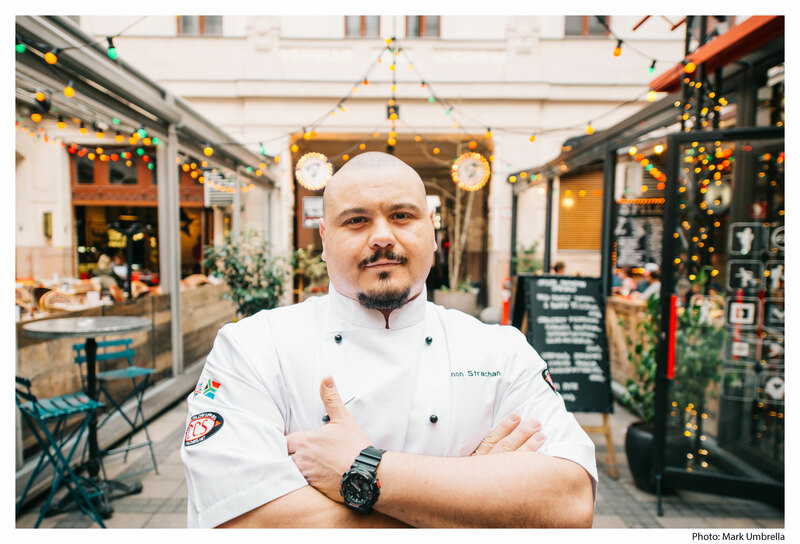 Gabor Somogyvari is currently working as a Catering Sales Manager for Zsidai Group, a leading Hungarian hospitality company with a unique portfolio of restaurants, hotels and bars. 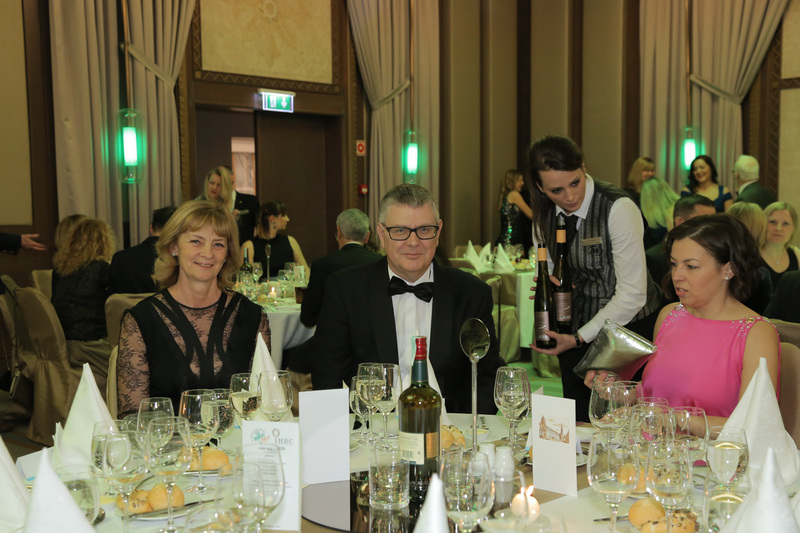 Together with their extensive event catering operation, they serve hundreds of thousands of guests every year with a mission to bring Hungarian gastronomy back to the the international forefront.